Beginning yesterday, March 18th, and extending through every day this week, industry boss Afrojack is revealing one winner per day of the ‘Global Remix Battle I’ powered by PMC Speakers – a global search to discover talented and undetected producers. The competition has stretched to all corners of the planet, amassing over 1000 submissions in 6 months. Afrojack, alongside other partners have personally listened to every entry, combing through them and hand-selecting these special five winners for their outstanding productions. At the end of all these thrills, what better way to celebrate than to release the Global Remix Battle EP, which is dropping on March 25th after all five winners have been revealed. 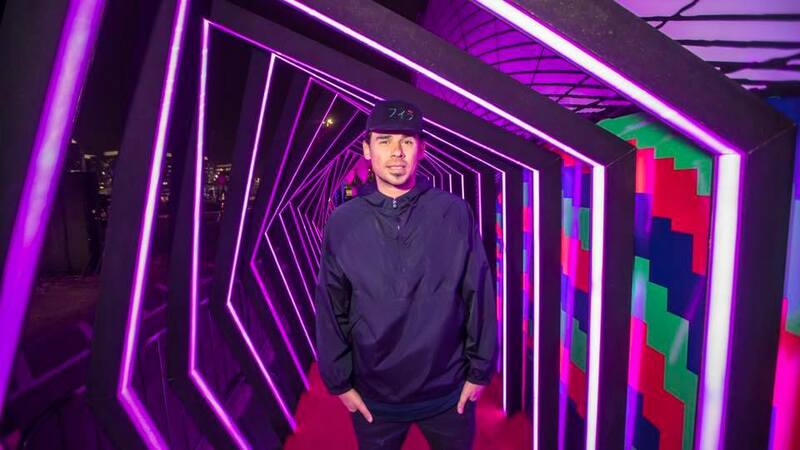 Contestants were asked to download the remix parts of Afrojack’s 2018 “Let It Rip” track and submit their creative twists. Winners will now have the chance of a lifetime as their remixes potentially pave the way to get signed on Afrojack’s very own Wall Recordings as well as LDH Europe. All in all, the ‘Global Remix Battle I’ is certainly a major highlight of 2019, and the buzz is spreading like wildfire around the world as deserving and visionary talent is not only being discovered, but will be en route to grace the airwaves with fresh and brilliant music.